Le Strade Dellla Mozarella (LSDM) returned to the city on June 28-29 for its 2017 New York edition. 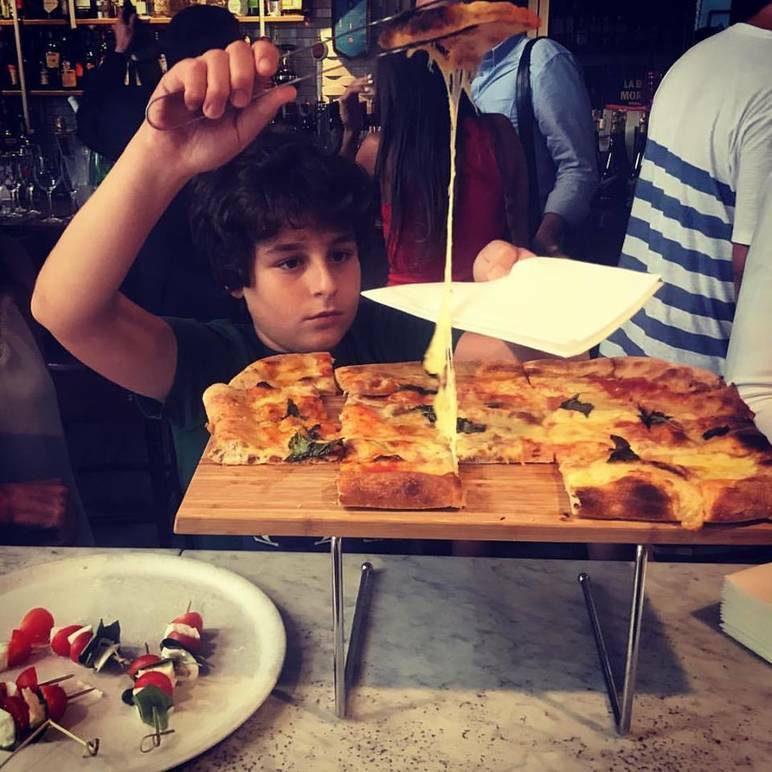 Like every year, the conference sheds light on Italian cusine and the best Italian products, with a focus on pizza and pizza makers. 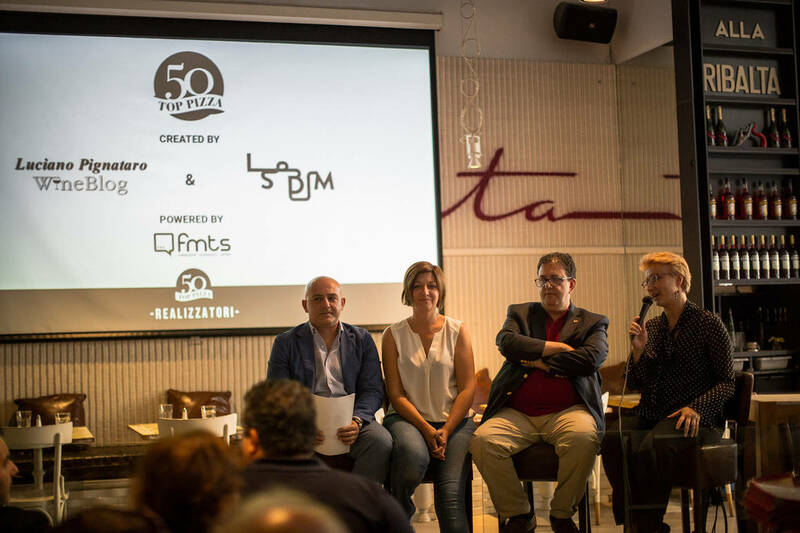 On June 30th within the framework of the LSDM event, New York's Ribalta Pizzeria Restaurant hosted the presentation of 50 Top Pizza Guide, a new online resource dedicated to finding the best pizzerias. There’s no doubt that pizza originated in Naples, but how did it get to be a worldwide phenomenon? During the late nineteenth and early twentieth centuries as waves of Italians left the peninsula in search of a better life, they brought the idea of pizza with them. Sure, the ingredients that they found in their new homes may have been different than the ones they found while in Italy, but the sentiment behind pizza remained the same: to have a food of the people, to create something delicious in its simplicity. Today, pizza is found across the globe, and it can be had in numerous different styles and variations. But how can we make sense of the innumerable types of pizzas out there and the pizzerias that make them? Fortunately, Top 50 Pizza, the first online guide dedicated to the world of pizza, is here to help. 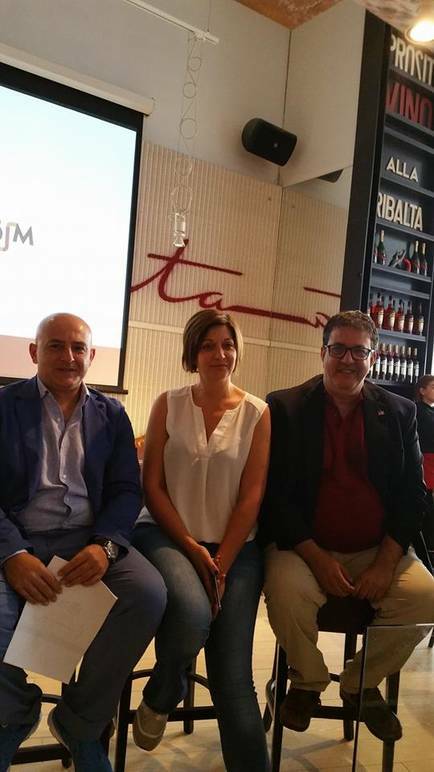 The guide is the work of journalist, food expert and blogger Luciano Pignataro and the founders of the Le Strade della Mozzarella conference Barbara Guerra and Alberto Sapere. Formamentis and its Director, Giuseppe Melara, are responsible for publishing the 50 Top Pizza guide, which is sponsored by Acqua Panna and S.Pellegrino, among others. The guide will be presenting its most highly rated pizza makers of Italy later this July, but on June 30th at Ribalta Restaurant in New York City, some of the best pizzerias around the world were conferred Top 50 Pizza’s Premi Internazionali “International Awards” for the quality of their pizzas, service, beer, wine lists, and furnishings. The awards were sponsored by Olitalia, Così Com’è, and the Consorzio Tutela della Mozzarella di Bufala Campana. In order to select the best pizzerias around the world, a couple steps were taken in order to find and categorize the contenders. Seven categories were developed based either on the style of pizza or the pizzeria’s location within the world. 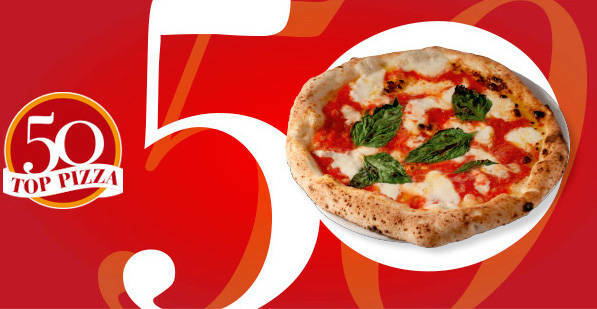 A survey of 95 pizzas aficionados was conducted, and each was allowed to give five suggested pizzerias. Anonymous inspectors then visited these pizzerias and narrowed down the candidates even further. By the time the awards were conferred, winners were chosen out of five nominees in each category. The pizzerias awarded were Di Fara Pizza in Brooklyn, NY for the Best New York Style Pizzeria; The Art of Pizza in Chicago, IL for the Best Chicago Style Pizzeria; Rosso Pomodoro in Balmain, New South Wales for the Best Pizzeria in Oceania; Fire and Ice Pizzeria in Kolkata for the Best Pizzeria in Asia; Bæst in Copenhagen for the Best Pizzeria in Northern Europe; I Love Pizza in Osaka for the Best Pizzeria in Japan; and Bráz Pizzeria in Rio de Janeiro. A special award was also conferred upon Mathew Kenney’s Vegan Pizzeria 00 + Co. in New York for Innovation and Sustainability. 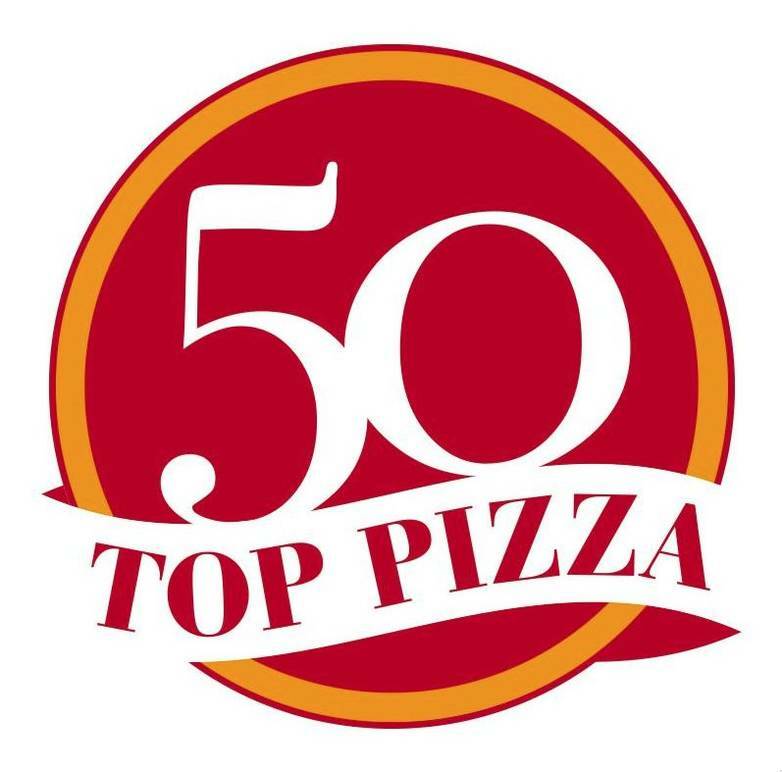 As of today, the names of 350 pizzerias already went public, but the official launch date for the guide is July 20th, when Top 50 Pizza will announce its list of Italy’s 50-best-pizzas at Castel Nuovo in Naples. The guide will also be available as a free app.